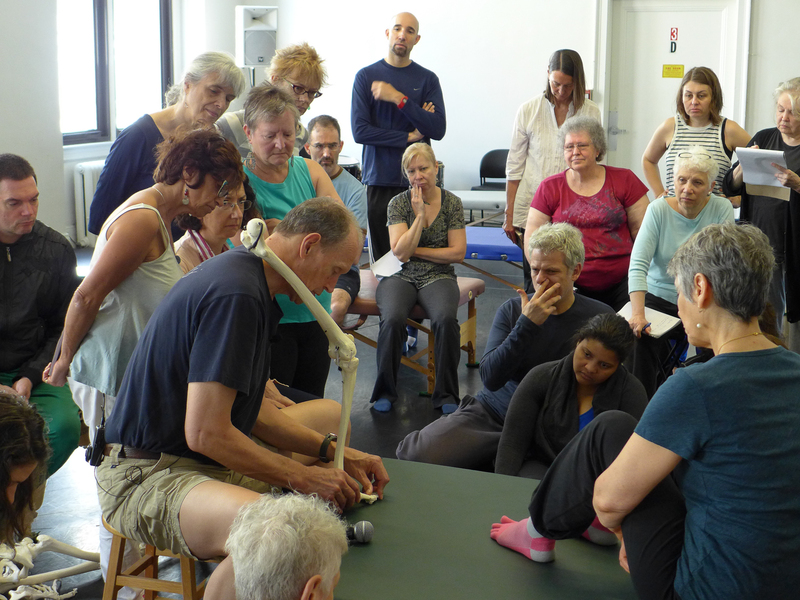 Have you been accepted into the Feldenkrais Training Academy, and can’t wait to get going? Looking for insights into how to prepare yourself to make the most of this training? Join us for a series of online gatherings with Educational Director Jeff Haller, FTA staff, and your fellow students. Get a jump-start and come into the training ready to go! 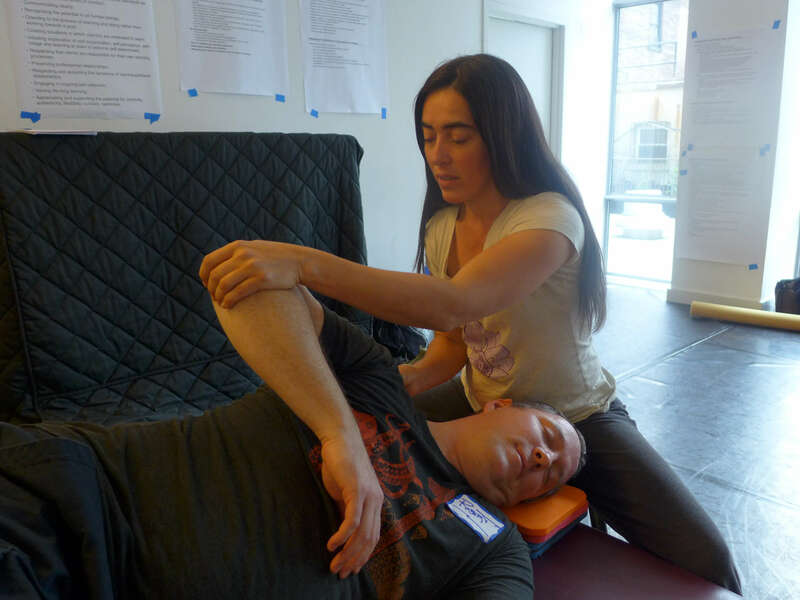 Attendance at these gatherings is reserved for those that have been accepted into the Feldenkrais Training Academy. 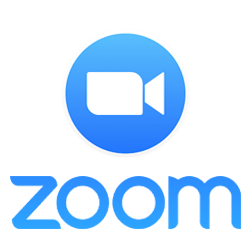 The conversations take place online using Zoom, a user-friendly online meeting service; you may participate for free from your computer, tablet, or phone. Enrollees will be emailed information on how to join the gatherings. Discover the individual conditions you need to create for yourself, in order to give yourself the best chance of getting the most from the training. Get your first taste of what it’s like to analyze and pull apart an ATM. Jeff will teach an ATM and lead the group in a discussion of the principles used. Three things they wish they had done. Bring your notes to the call and we’ll discuss “best practices” for participation. 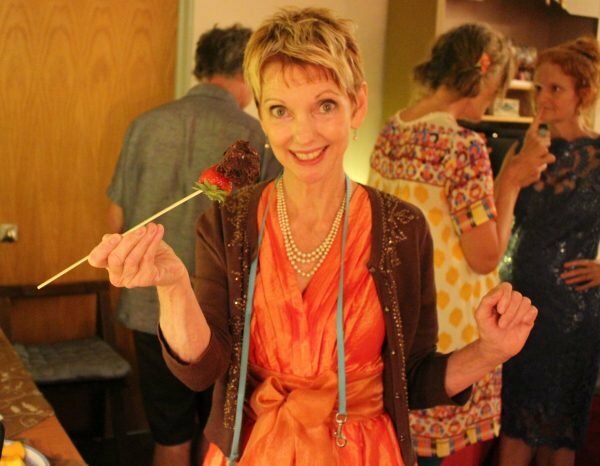 Join us for online ice-breakers. We’ll do activities with the whole group and in smaller breakout groups, all designed for you to get to know the staff and your colleagues. 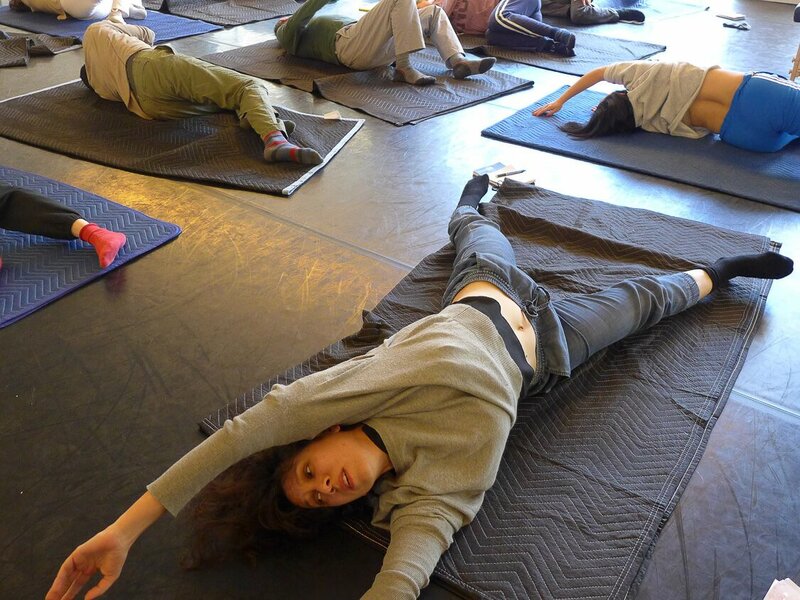 Come into the first day of training feeling comfortable and connected!